The spa town of Harrogate has approximately 75,500 residents. 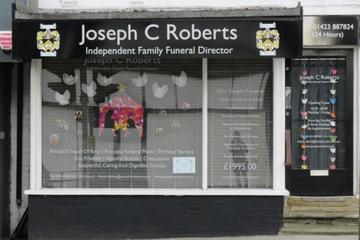 You'll find approximately eight funeral directors spread out around the town, so no matter where in Harrogate you live, there'll be a funeral service to help you lay your loved one to rest with dignity. When it comes to religious diversity, the most recent census shows that the population is nearly three-quarters Christian with smaller numbers of those following the Jewish, Muslim, Buddhist, Hindu, and Sikh faiths. Almost a quarter of the population are non-religious. So, no matter what type of funeral service you require, you'll be able to find the right funeral director to meet your needs. 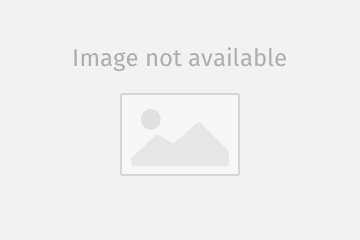 There are at least five Anglican churches in Harrogate as well as two main catholic churches. Furthermore, there's the Buddhist Kagyu Dechen Dzong temple on Granville Road and a synagogue on St Mary's Walk. At present, there is no mosque in the town but Funerals Directors in Harrogate can still cater for a funeral service tailored to any religion. Harrogate Borough Council runs three cemeteries in the town. These are Grove Road, Harlow Hill on the Otley Road and, by far the largest with chapel facilities, Stonefall Cemetery and Crematorium on the Wetherby Road. 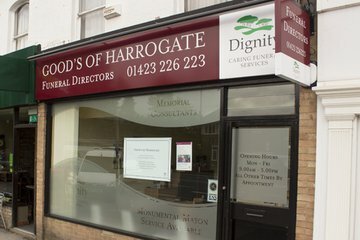 Search for local funeral directors in Harrogate now to see funeral homes near you. You can filter search results by best rated, most reviewed or nearest to you. Click on a funeral director’s listing to see their profile page, where you can read independent customer reviews, search for recent obituaries, and learn more about the funeral services they can offer to you.